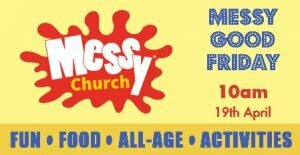 Messy Church is a fun time after school once a month on a Thursday for children and teenagers, parents / grandparents / carers / uncles / friends… whoever! 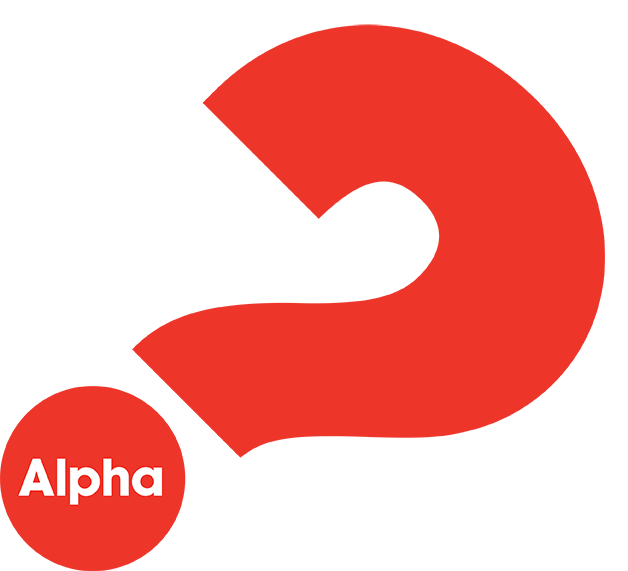 to get creative together, meet up with old and new friends, relax in a friendly informal short celebration and get a taste of God's generous love through a home-cooked hot meal with everyone else, young and old. It's also a time to get very ... messy. 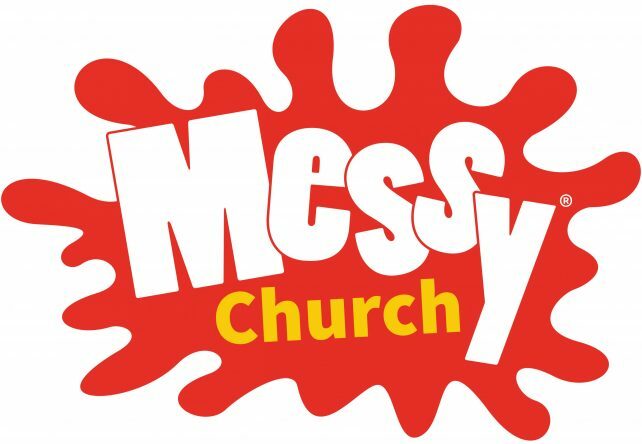 What does Messy Church at St Wilfrid's look like? We starts at about 3.15pm and for three quarters of an hour, as people trickle in from school runs, there are cups of tea and juice, biscuits and games to play together. At 4pm we all begin the various themed activities - painting, crafts, cooking, construction - you name it - at activity stations. You might want to do something together as an adult / child pair or split up and have fun with friends of your own age - you might just want to sit and have a chat while the creativity buzzes round you. It's very free and easy. At the end of the activities everyone moves into the church for a short (10-15min.) celebration - a chance to enjoy singing worship songs, to hear the Bible stories and pray before returning to the hall for a hot meal together.